WRITTEN WARRANTY WITH EVERY JOB! 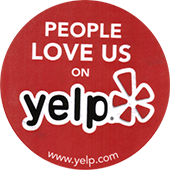 Your time is valuable, and at Haines Electrical Corp. we understand that. If our electrician doesn’t wear shoe covers or leaves your home without cleaning up, you won’t pay a cent for the service. 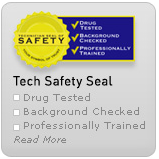 Our employees go through an extensive background check before being hired, and random drug tests throughout their tenures. If our electricians smoke or swear in your home or on your property, you don’t pay a cent. 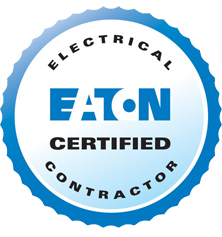 If an electrical repair fails during normal use within 2 years, we will either repair or replace the item at no charge to you. The best in the industry. Inquire you will be amazed. 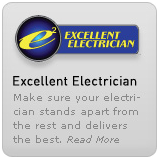 We give you options for solving your electrical problem. We'll provide you with an exact price to the penny before starting the work. 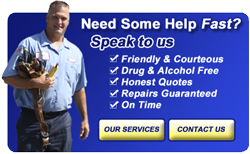 Our Straightforward Pricing™ is by the job NOT by the hour.